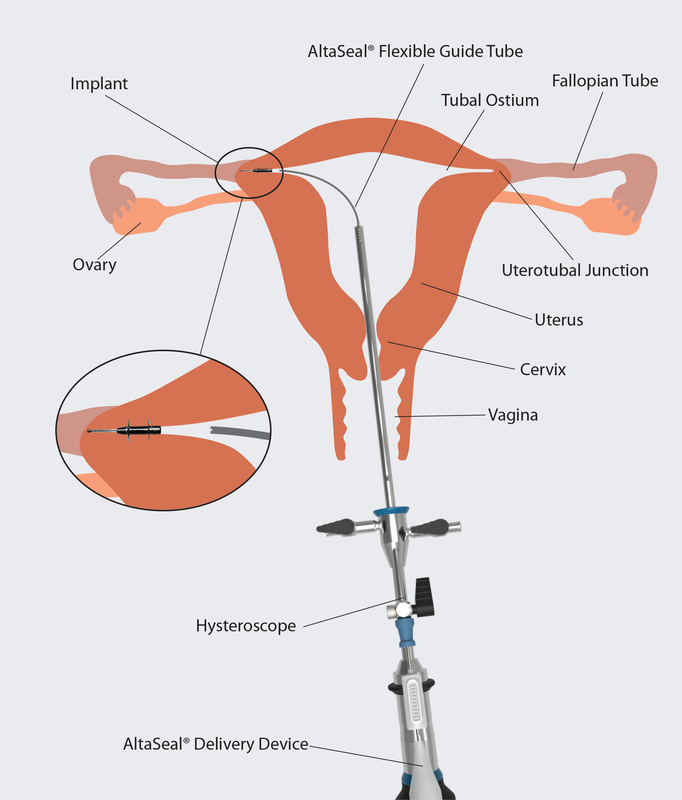 AltaSeal® : Implant for Hysteroscopic Female Sterilisation. Female sterilisation is among the most commonly used methods of contraception. Globally, about 19% of women and, in the USA, more than 25% of women use permanent sterilisation as their method of choice for birth control. The main advantage of sterilisation is that it is effective and helps prevent user errors which may lead to pregnancy. AltaScience has developed AltaSeal®, a female sterilisation device that can be implanted hysterscopically in a gynaecologist’s office without the need for open surgery or general anaesthetic. It is easy to use and there is clinical data to support its effectiveness. The company was founded by James Coleman MD, Christopher Cummins MA and Robert Perryman PHD MBA who have extensive experience in the medical device industry.